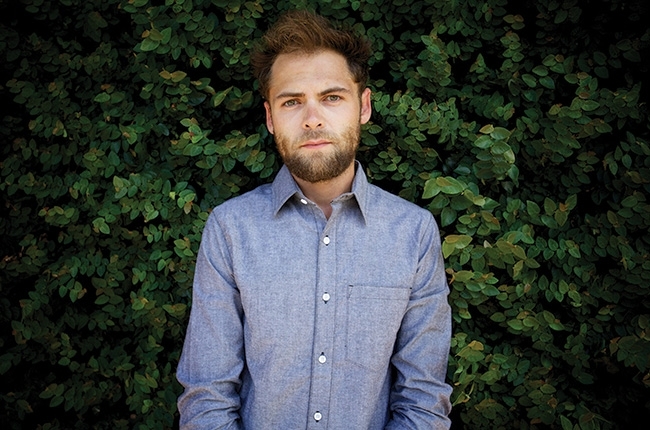 He had his humble beginnings busking his way not only around the UK and Australia but into our hearts, and now Mike Rosenberg, better known as Passenger, will be bringing his headlining tour to Australia this month in support of his most recent album, Whispers. The Brighton based singer/songwriter saw massive success with his single ‘Let Her Go’, which spent 5 weeks at No. 1 on the ARIA charts in 2013. These past few years have seen him take on the UK and Australia with Ed Sheeran, as well as the U.S this past year with Australian-based musician Stu Larsen. Despite playing for a crowd of 10,000 at Bluesfest last year, Passenger continues to take to the streets to busk for crowds of hundreds. This tour will see him playing his largest Australian venues to date, with his first show in Hobart at the Royal Theatre on January 16th. The following 3 weeks will see him play an additional 9 shows, as well as two shows in New Zealand, with Canadian based band The Once in support, before his final show in Perth on February 7th. Tickets are available at ticketmaster.com.au, or ticketek.com.au if you’re in TAS, ACT, WA or NT.